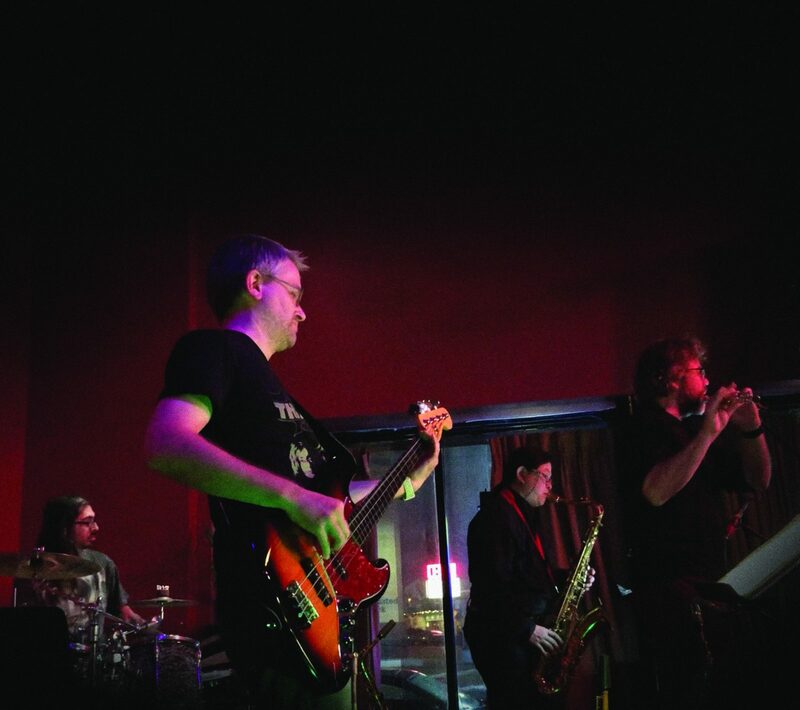 32nd Street Jazz is a Minneapolis-based quartet consisting of Michael Wilson on saxophones and flute, Mona Wong on saxophones, Scott Anderson on fretless and 5-string basses, and Brandon Sisneroz on drums, who first met as members of the Minneapolis South High Community Jazz Band. Starting from the classic hard bop sounds of Horace Silver and Wayne Shorter, our style has taken shape with a number of originals composed by Michael and Scott, as well as our signature arrangements that mash up classic jazz standards with popular rock, funk and show tunes. Our self-titled debut album… coming Spring 2019!